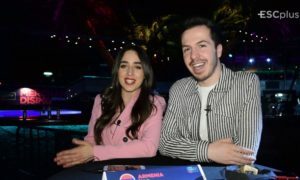 Eurovision 2019 in Tel Aviv is just around the corner and whilst the latest preparations are being held inside EXPO Tel Aviv, the EBU in conjuction with Israeli broadcaster KAN and ticketing partner Leaan are selling the remaining tickets for all the shows and respective rehearsals from 17:00 CEST onwards. 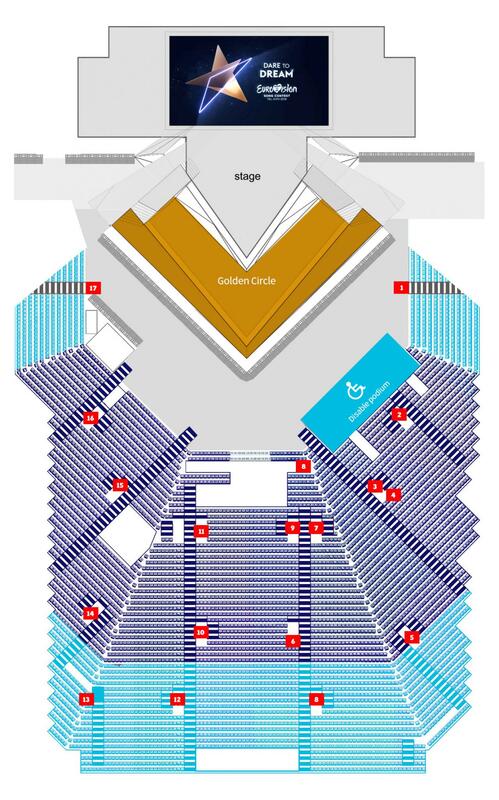 As official Eurovision website has reported, this year’s organization is working with consumer federation Ticket Check, so their logo is a full guarantee that you are on the official ticketing website and you have no risk to be cheated. For those who might come first, tickets will be dispatched and will see their price reduced for those who purchase earlier when they are kicking off. 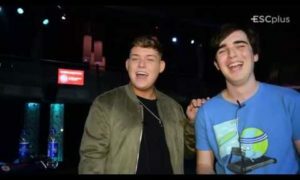 Eurovision 2019 tickets will go on sale right here via official ticketing company Leaan. 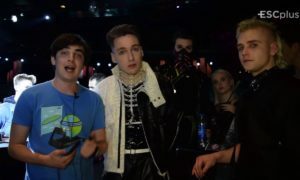 For more news regarding how everything worked this year, fans will find all the information on Eurovision.tv by clicking HERE. 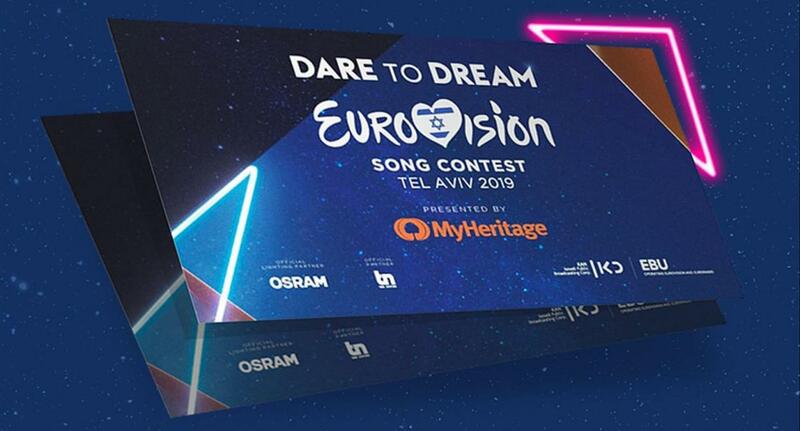 The contest is set to happen in Tel Aviv, Israel during the first two weeks of May, including rehearsals, press conferences, live shows and plenty of activities for those who are visiting this beautiful country. 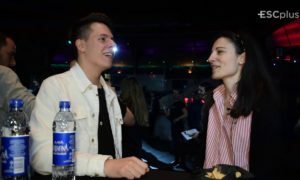 Stay tuned for upcoming news on Eurovision 2019!